Did you know that the neck is the place where we first begin to show signs of aging? It’s an often overlooked part of the visible aging process, as most people are concerned about wrinkles and lines on their face before they consider a sagging jawline. 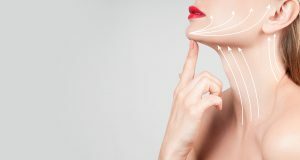 Truthfully, a neck lift is one of the best ways to improve the visible signs of aging, and it’s a procedure that can be expertly completed by Dr. Manik S. Bedi at Tampa Surgical Arts. There are many different ways that the neck shows visible signs of aging. 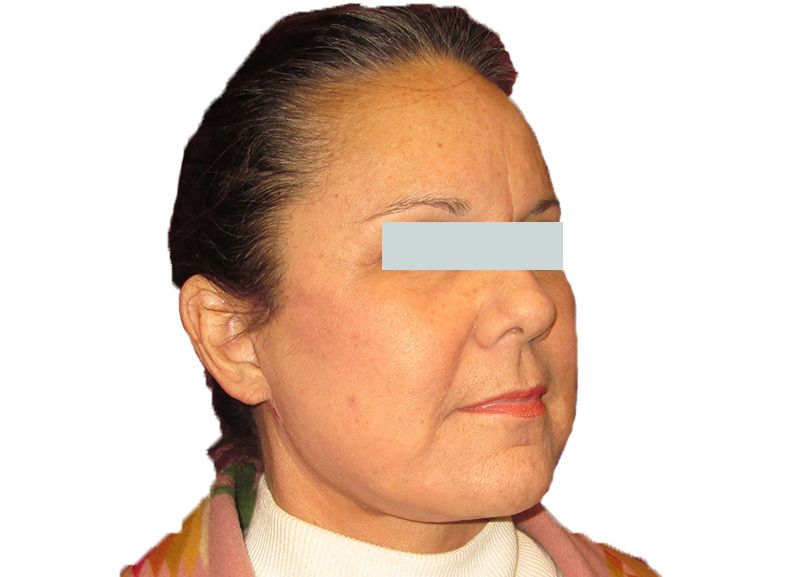 For example, excess fat or loose skin can result in jowls. Vertical bands and horizontal creases can also emerge, creating unwelcome contours in the neck. A neck lift is typically the best option to eliminate these signs of aging. The procedure involves removing any excess fat and tightening the skin by pulling it up and back. All incisions are made behind the ears, so they are easily hidden from view. What Are the Treatment Considerations for a Neck Lift? The best candidates for this procedure are individuals who have a strong bone structure and skin elasticity. 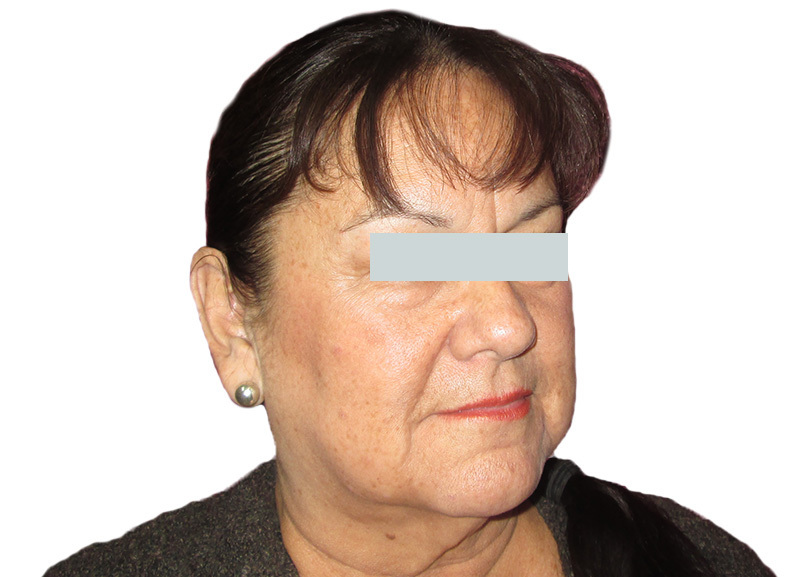 It’s most appropriate for patients aged 40 to 60, although older patients have seen results with neck lifts. Since a neck lift requires anesthesia, the patient should also be in good physical health and be able to undergo a procedure such as this. When you come to Tampa Surgical Arts for a neck lift consultation, Dr. Bedi will discuss your aesthetic goals to understand what you’re looking to achieve from this procedure. From there, he can decide the approach that will best meet your needs, whether that involves a traditional neck lift, a limited incision neck lift, or a neck lift with chin liposuction. What Should I Expect Pre- and Post-Neck Lift? When you consult with Dr. Bedi about a neck lift procedure, you’ll be given instructions on what to do beforehand to prepare. Often, we ask that patients avoid over-the-counter medication, alcohol, and smoking, as these can interfere with the surgery and recovery process. After the surgery, you’ll be bandaged under your chin and an elastic garment will be wrapped around your head. While the bandage can be removed the next day, the garment should continue to be worn at night for at least two weeks. You’ll experience swelling, bruising, and discomfort, and should expect to spend at least a week out of work. All of these symptoms should disappear within 10 days, usually sooner. If you were sutured, you’ll return to Tampa Surgical Arts in a week to have the sutures removed. If you want to learn more about the neck lift procedures performed by Dr. Bedi at Tampa Surgical Arts, schedule a consult at our clinic in Dunedin, FL, today. We always exercise discretion and serve clients throughout the Tampa Bay area.